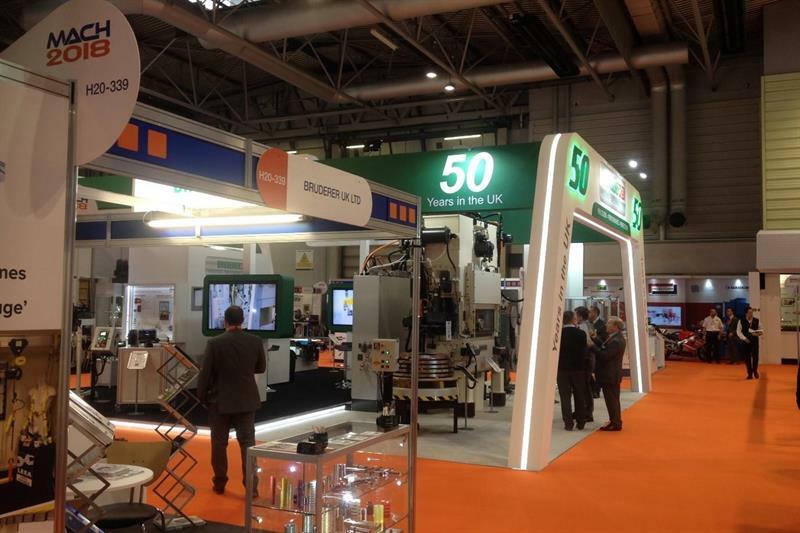 Members of the Metalforming Machinery Makers’ Association (MMMA) that exhibited in the MMMA Metalworking Village at MACH 2018 were kept ‘busy’. Post MACH feedback is now in and, according to MMMA members, they had a fantastic result. They praised the new location, new halls and quality built stands. The quality of visitor to the exhibition was also exceptional, members say. 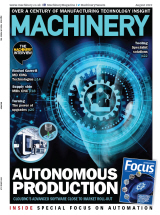 Says Oerlikon Balzers international sales and marketing engineer Alan Alders: “MACH 2018 was seen as a success by all who manned the Oerlikon Balzers stand. We gained over 50 new contacts from right across the manufacturing industry spectrum.